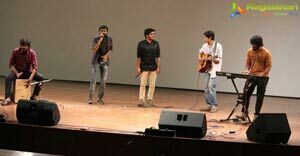 Hyderabad, 19 February, 2018: A two-day youth fest was held on Feb 17-18 at JNTU, Kukaktpally, Hyderabad. The event was organized by the ‘Impact 2018’ that was attended by leading youth delegates who shared their impressions with the crowd. The fest was formally opened with the lighting of the traditional lamp. The following youth icons played due part in making the Fes a resounding success. 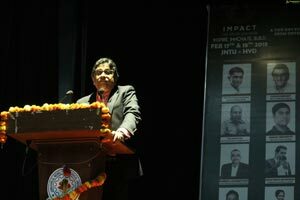 Ananth Rao: The Chairman of Skill Pro addressed the youth on the importance of building skills to excel in start-ups. Niranjan Pagadala - An entrepreneur and a cricketer cheered up the crowd taking part in a panel discussion on current trends in the society. 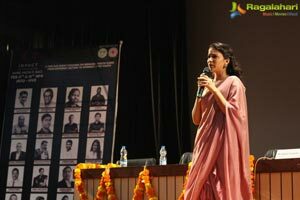 Lavanya Tripathi – An actress and an Indian model inspired the youth talking about her life story. Supriya Yarlagadda - The Executive Director of Annapurna Studios gave an animated talk to youth on the essence of building dreams and ways of meeting success. 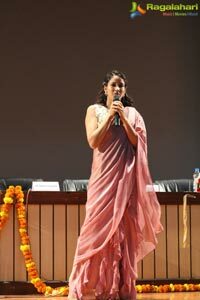 Niharika Gandhavadi - The marketing head of Baahubali and the upcoming Mahanati actively participated in the panel discussion and came up with inspiration quotes to the delight of youth. 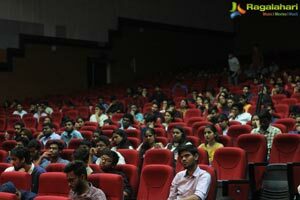 Janaki Ramani - An entrepreneur who shared her thoughts with the crowd and took part in the panel discussion as well. Poorna Malavath – The youngest girl to scale the Mt. Everest in just 52 days delivered motivational speech. 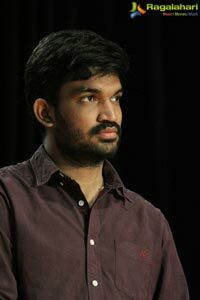 LV Revanth - A lively and classic singer and the winner of Indian idol mesmerized the crowd with his voice. Capricio - A famous fusion band troop who lit up the fest with his soothing melodies and amazing stage presence. Impact 2018 is a youth fest that connects today's young minds with successful youth leaders. 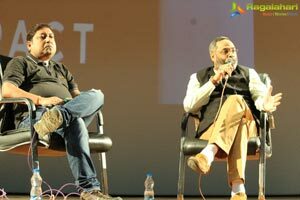 It's a two-day fest in which many speakers gathered to share their success stories. There are also many entertaining programs like band troop, plays and many others. Eminent personalities in the society, including Guruva Reddy, MD Sunshine Hospital, Charan Lakkaraju, CEO of Stumagz gave valuable insights into entrepreneurship and start-ups. Chai bisket and girls formula - stand-up comedy enthralled the crowd. 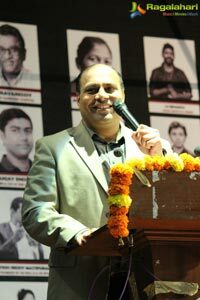 Prashant, director of a famous recent movie “Awe” inspired the crowd with his speech. 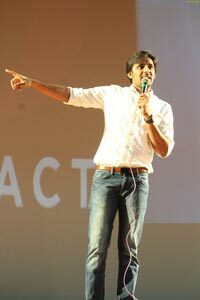 Priyadarshi, a famous actor got the crowd erupted with his performance. The top-notch performance given by Gravity band, a popular troop brand lit up the proceedings.